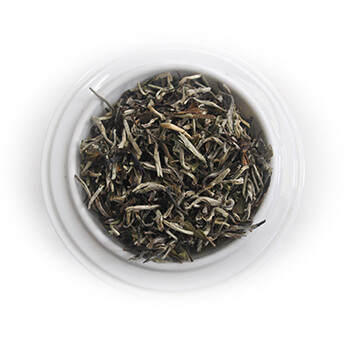 If Darjeeling is the champagne of teas, Makaibari is the Krug or Henri Giraud. At the 677-hectare Makaibari Tea Estate nestled in the eastern Himalayas, you not only taste the finest of its aromatic, amber brews, but experience tea as a way of life. Gurkha tea workers host visitors in chalets attached to their own homes, which dot the seven villages of the estate, situated roughly 1,400 m above sea level. After a day's induction — with tea-tasting sessions and a guided tour of the factory to see how luscious, freshly plucked leaves are processed into green, white, oolong and black teas — visitors get some hands-on experience. 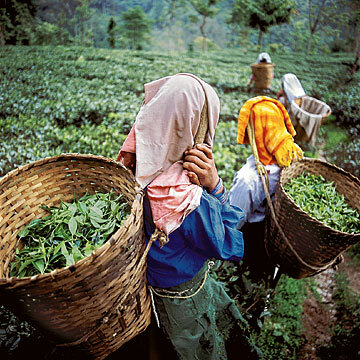 Those who prefer to be in the tea gardens can choose between planting tea bushes, plucking tea ("two leaves and a bud" is what you need to break off each time) and tending the nursery.